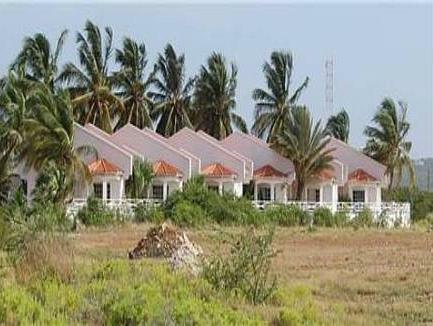 ﻿ Best Price on Portobello Apartments - Bonaire in Kralendijk + Reviews! 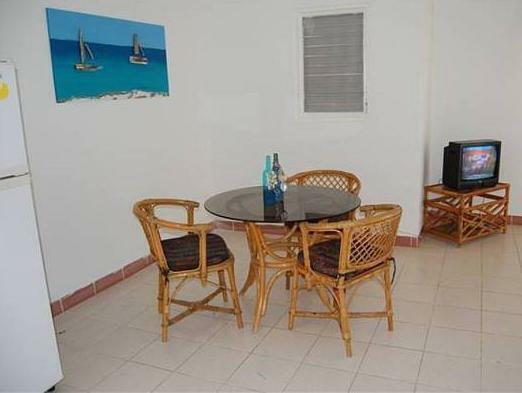 Located across the street from Kralendijk Harbor, these air-conditioned apartments are 7 km from Flamingo Airport. They offer free Wi-Fi, a patio, and full kitchens. 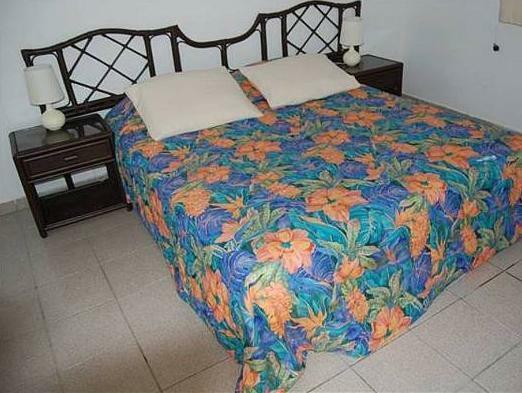 Cable TV and a laptop safe are provided in each apartment at Portobello Apartments Bonaire. Each apartment has a private entrance. The kitchen includes an oven, full-size refrigerator, and microwave. There is a dining area with cabana-style chairs. Karel’s Pier is 2 km from the Bonaire Portobello Apartments. The Harbor Village Tennis Court is less than a 5-minute walk from the property.